Ecole James S. is using Smore newsletters to spread the word online. Lorelie is returning to work half time as of Tuesday and full time as of October 26th. It's such great news to hear Aquinna is far enough along her healing journey that Lorelie feels comfortable returning. Great to have you back, LB! We have many new students this year, and several of them bring one type of need or another. Fortunately, we were booked into the fall Impact assessments at the beginning of their meeting schedule, so Karen, Kim and I met yesterday for 5.5 hours with Lana and Lorna from district office to go through our new level 4 students. Although there is limited funding, Lana and Lorna certainly recognized that we have more needs here than most schools and they were very responsive. We now have more funding to hire EA support, but we need to find the right people for each position. 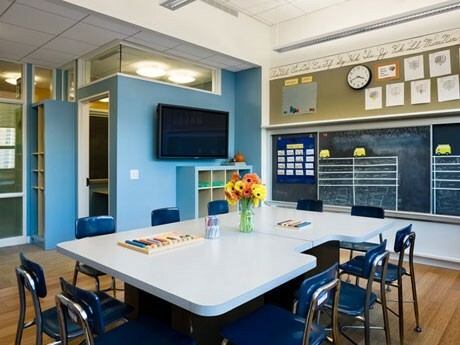 Along with more funding for students with special needs, the division has also provided us with funds for the large class sizes in kindergarten. You will start to see some new faces in the building over the next couple of weeks. As well, we are looking at re-deploying some of our current staff, so there will be some changes to staffing. You will be updated through the staff memo. Sheri Krall will be working in Barb Verma's kindergarten class Monday to Thursday as of next week. Michelle Cade has been hired to work in Cheryl Eberts' kindergarten room on Tuesdays and Thursdays. Michelle had two daughters through JSM's FI program in the past. She currently has foster children in our school. She has been working in Cheryl's room for a few weeks and is doing an excellent job. Jordan Galloway has been hired to work with a few of our students. He will start here next week. Jordan was a French Immersion student here once upon a time. His chill demeanour and his very personable nature will be great for making connections with our students. He is also a musician and an actor. 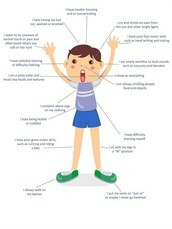 Occupational Therapy - Have you ever wondered exactly what an OT can assess? Read reviews, compare customer ratings, see screenshots and learn more about Keyboarding Without Tears: The Easiest Way to Learn Touch Typing. 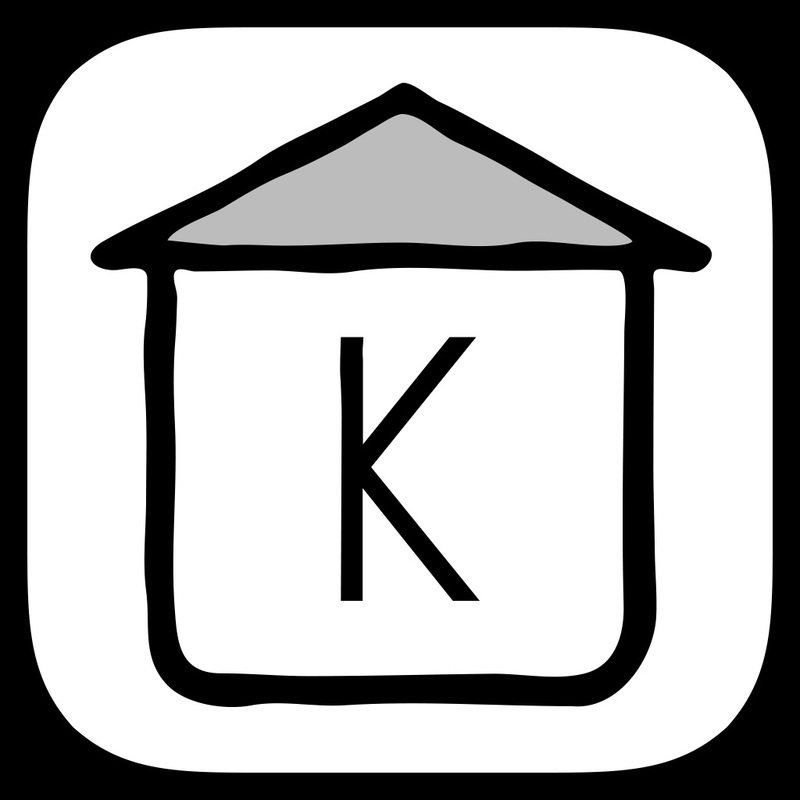 Download Keyboarding Without Tears: The Easiest Way to Learn Touch Typing and enjoy it on your iPhone, iPad and iPod touch. Read reviews, compare customer ratings, see screenshots and learn more about Cursive Writing HD HWT Style. Download Cursive Writing HD HWT Style and enjoy it on your iPhone, iPad and iPod touch. September's and October's publications went out to parents in hard copy form. The remainder of the newsletters will be online. It is important you read them, so you know what information your parents are receiving. For example, the September newsletter outlines several school policies, so school staff should be sure to know them. We went through the policies in the staff handbook in August, but you might want a reminder. 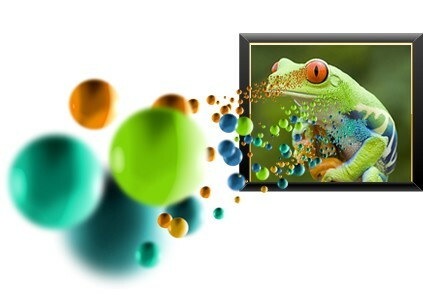 Read reviews, compare customer ratings, see screenshots and learn more about Bugs and Bubbles. 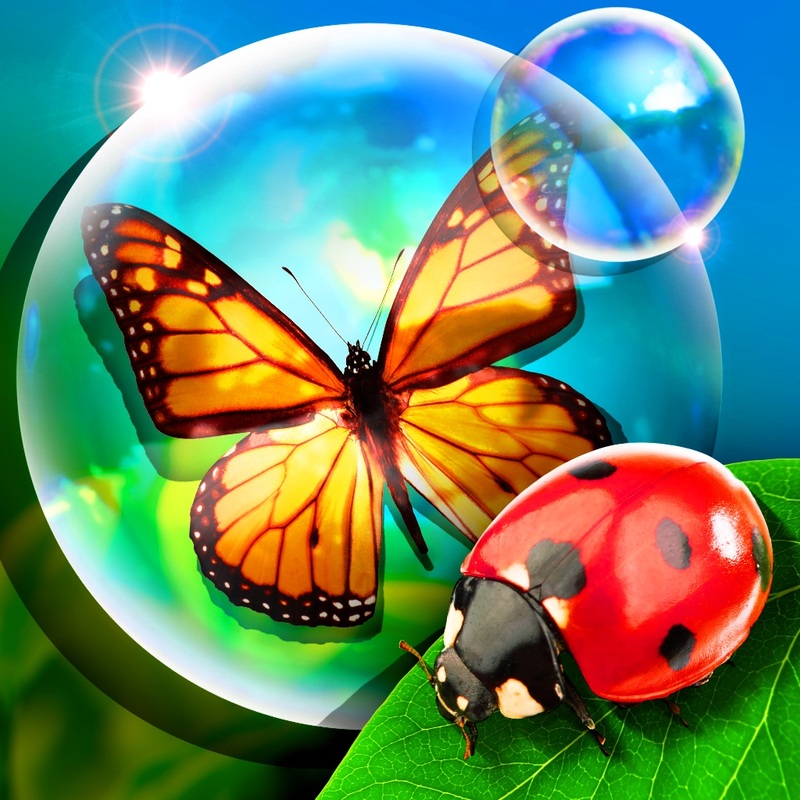 Download Bugs and Bubbles and enjoy it on your iPhone, iPad and iPod touch. The schedule for the meetings follows. It will remain the same for every CRM day. This is to facilitate people's arrangements for child care and so forth. For the initial CRM meetings, we plan on taking our time going through the process. We are asking teachers to bring only one student to the table on the 9th, because much of our time will be spent on creating meeting protocols and getting oriented with the the software. 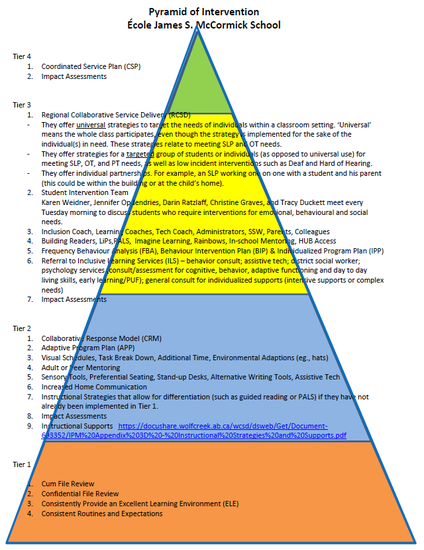 The student selected should have needs in the area of literacy and be one who would benefit by tier 1 and/or 2 interventions. 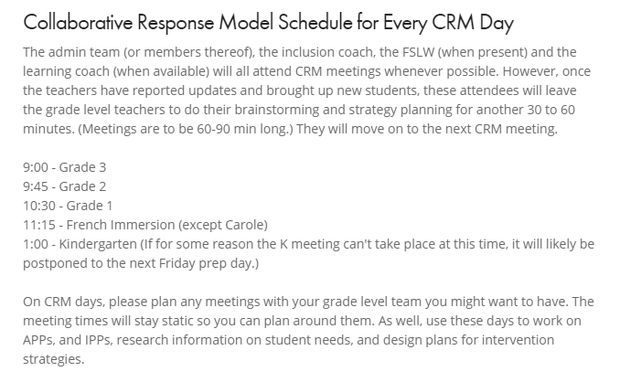 (Tier 3 and 4 students are not typically discussed at CRM meetings.) Through collaboration with peers, each teacher should end up with some ideas for addressing student needs. To follow up, please document what evidence you will bring to the next meeting to represent your student's growth. The intervention team will be meeting tomorrow after the CRM meetings are done. We have students scheduled for tomorrow's meeting, but please let Karen know if you want to discuss any of your students with the intervention team. Meetings will be on CRM Fridays. Having said that, Jay sent the following message out on Sunday, October 4. So, PUF EAs have been invited to attend a session on the afternoon of October 23. The sessions are listed below this text box. Jay will open up registrations for PUF EAs by the end of this week (not sure if I was supposed to send it out yet). My PUF PD plan will be out for sign up by this Friday. There will be 4 dates of half day PD on afternoons only (12:30-3:30). All dates are on WCPS PD days. Each PUF EA only gets their choice of 2, regardless of how many children they are working with. 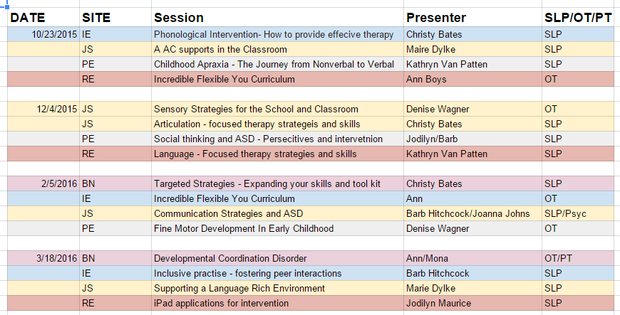 Therapists are also to suggest which sessions each EA should consider based on the children they are working with. Registrations through Google Form will be opened up for anyone other than PUF EAs one week before each PD date. PUF EAs code this PD to PUF. Other EAs code this PD to flex time. Any printing send to the office needs to be Secure Print only. Please Note: Using the printer in the office costs the school $.08 per copy, while the workroom printer costs $.03 per copy. Whenever you print anything, ask yourself if it's worth the cost of the paper before you print. 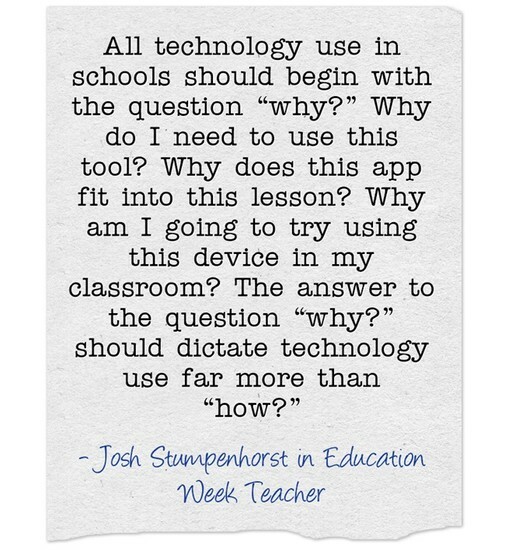 Please consider whether there is an alternate way for your students to learn and demonstrate their learning rather than on a worksheet? 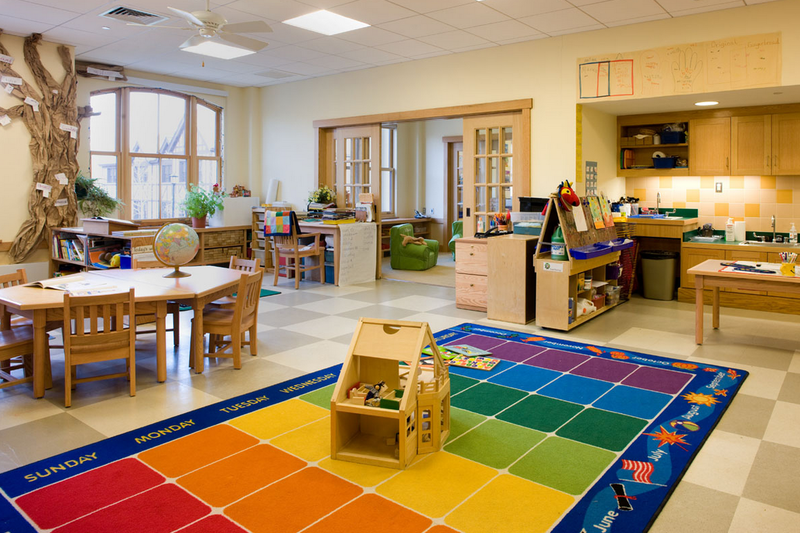 Life of an Educator: Should all classrooms be like kindergarten classrooms? Providing children with a range of materials and resources from which they can freely choose allows them to exercise their independence and make their own decisions about what they will do. 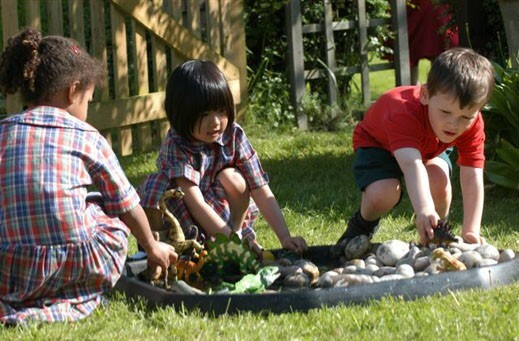 A learning environment that is orderly and organised so that children can select resources and activities sends the message that we trust children to make choices about the materials that they want to use and when they might want to use them. Once children become accustomed to greater independence and free access to materials, educators are better able to concentrate on engaging and interacting with the children rather than fielding constant requests for ‘something else’ from the storeroom. What would it take to ensure each student is known, loved & supported? Please remember to send your monthly newsletters my way before sending them out. If you have electronic communications, please include me in your addresses. I like knowing what's going on. Thanks!